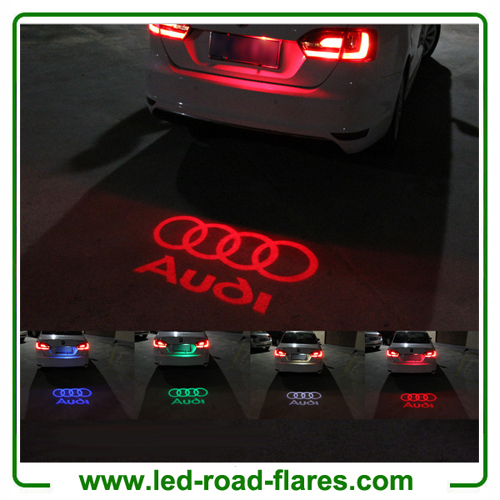 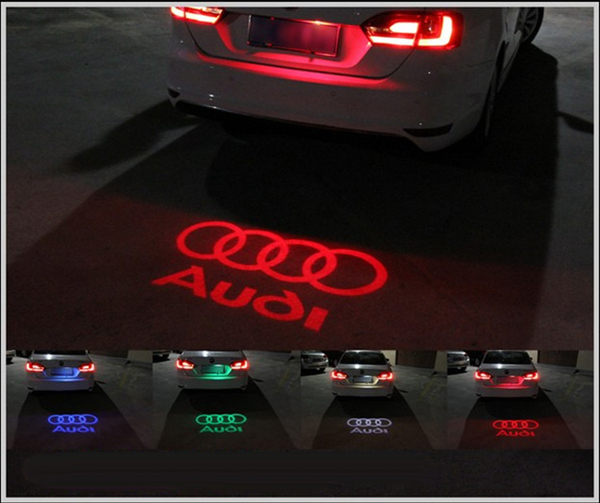 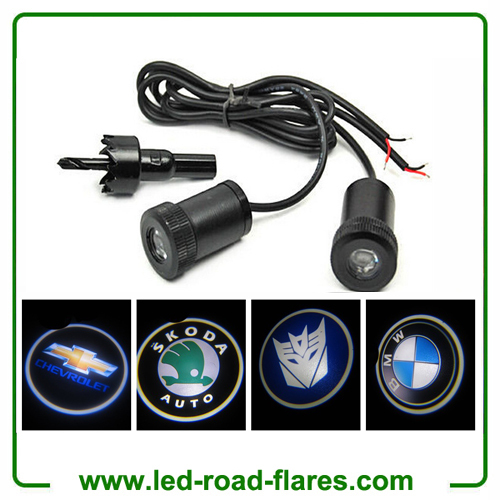 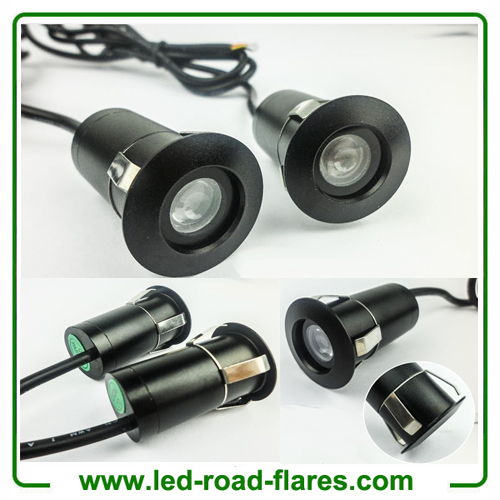 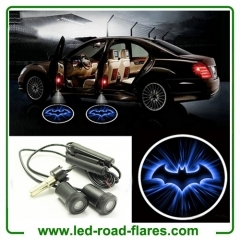 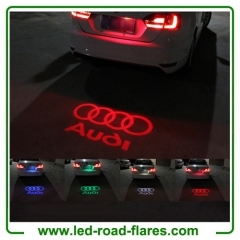 Automobile decorative lighting provides the delightful light visual experience. 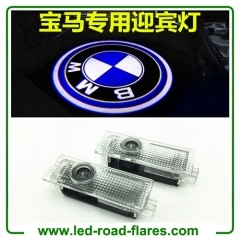 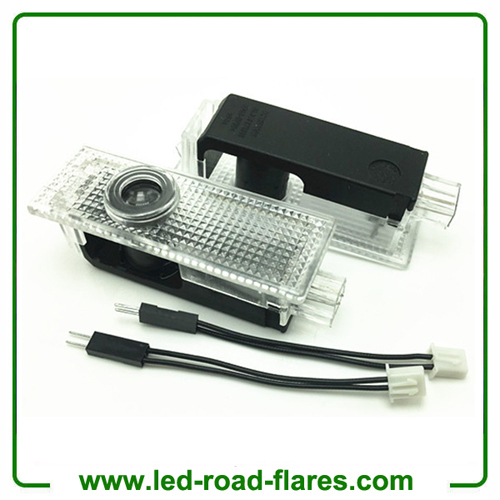 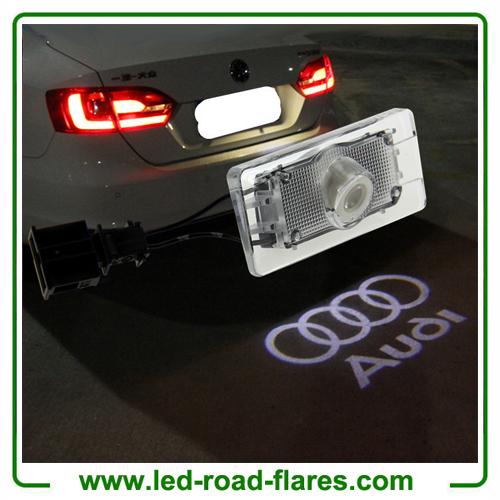 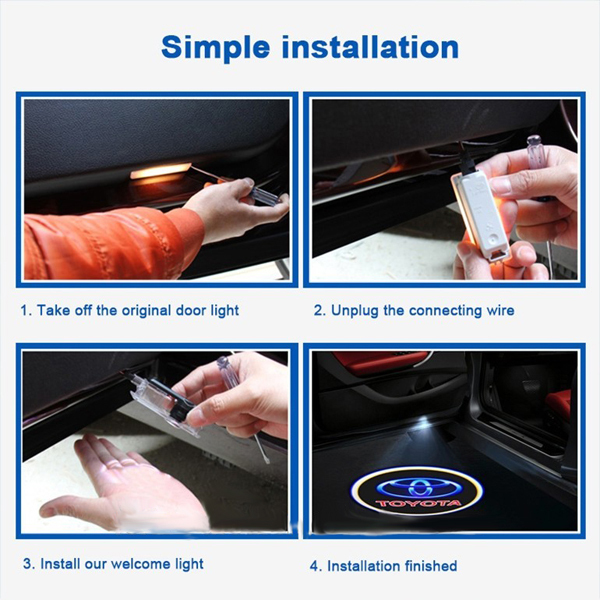 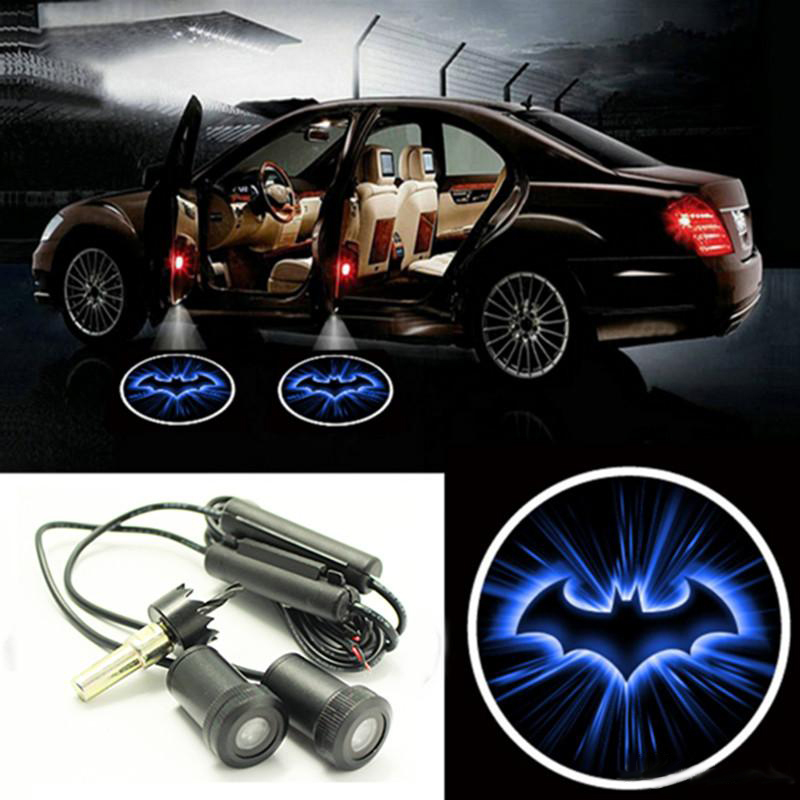 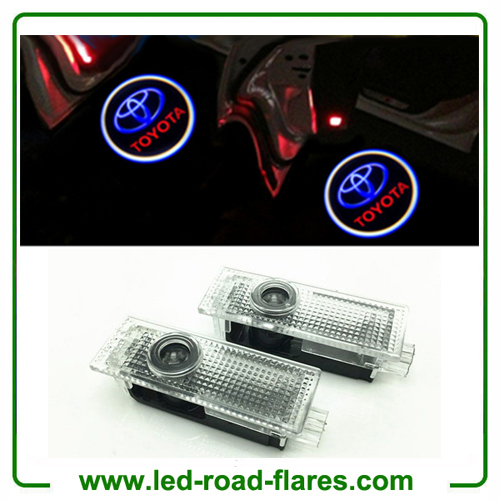 Car Led Shadow Projector Lights (also known as Car Door Projector, Ghost Shadow Lights, Car Ghost Shadow Light, Car Door LED Projector Lamp, Led Ghost Shadow Light,Car Welcome Light,Car Logo Projector, Car Ghost Light, Car Door Led Logo Projector Light, Car Courtesy Lights or Puddle Lights) are installed into the bottom of a vehicle door trim panel, chassis or under the licence plate and connected to the door power. It is widely used in Motorcycles, Cars, Trucks, Units, Boats, RVs, Campers, ATVs & even Aircraft. 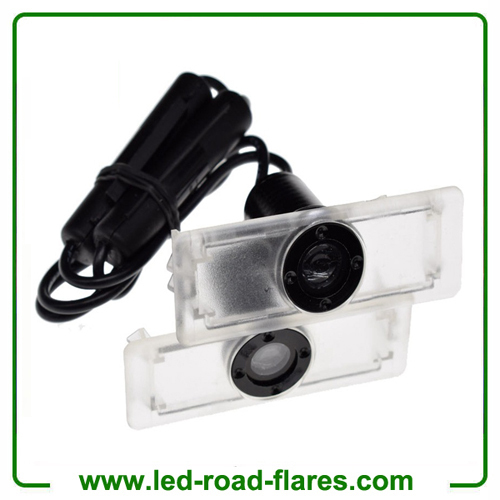 In addition, it can be used for car door open warning light to warn the rear oncoming pedestrians or vehicles to avoid accidents or collision.